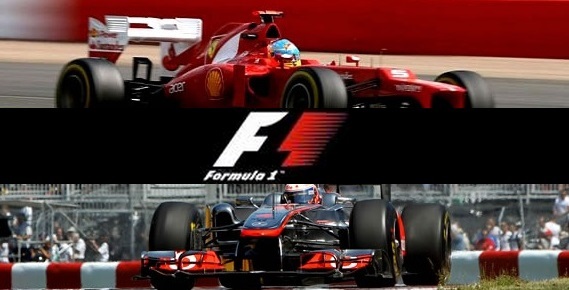 2017 Formula 1 season will have 21 Races starting on 26th March 2016 followed by Chinese Grand Prix on 09 April. Abu Dhabi Grand Prix retain its place as the last grand prix of the season which will have total of 21 races. Below is the provisional F1 calendar and dates released by FIA. So the 2017 season will get underway with traditional Australian Grand prix in downunder Australia in the last weekend of March, Sunday, 26th March followed by back to back Chinese and Bahrain Grand Prixs respectively on 09 April and 16th April 2017. First European leg starts with Russian grand prix on 30th April followed by Spanish and Monaco Grand Prix in May. Canadian Grand prix will take place 11th June which will be followed by long European leg and the summer break. Here is the full Formula 1 2016 season calendar and we will be updating this table if there are any new changes or updates regarded the schedule and times. *This is the provisional calendar released by Formula 1 and we might see some changes before its confirmed. Having said that most probably the dates won’t be changed unless a new Grand prix is added or removed from this calendar. We will keep this page updated as soon as F1 and FIA confirmed the 2017 calendar.